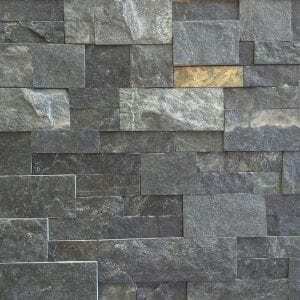 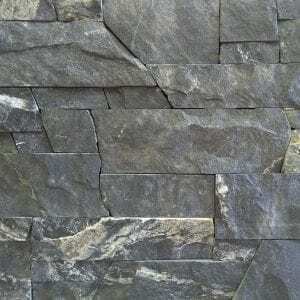 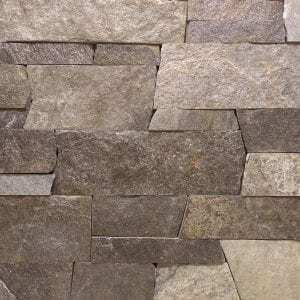 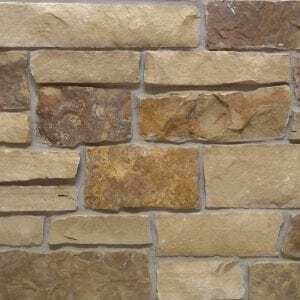 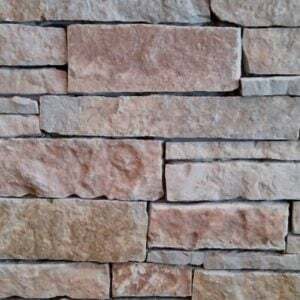 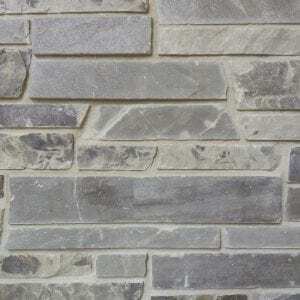 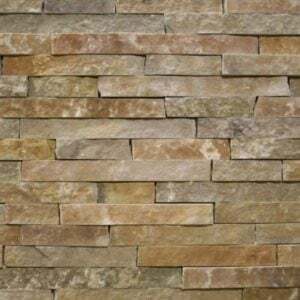 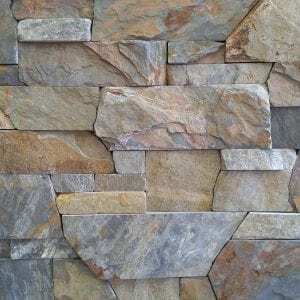 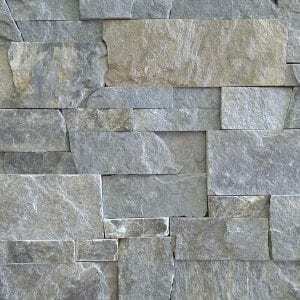 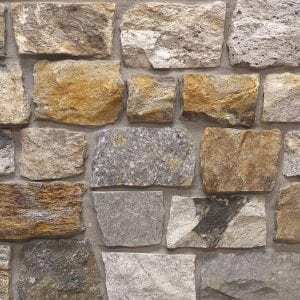 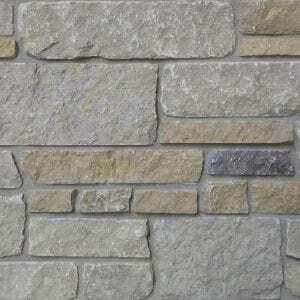 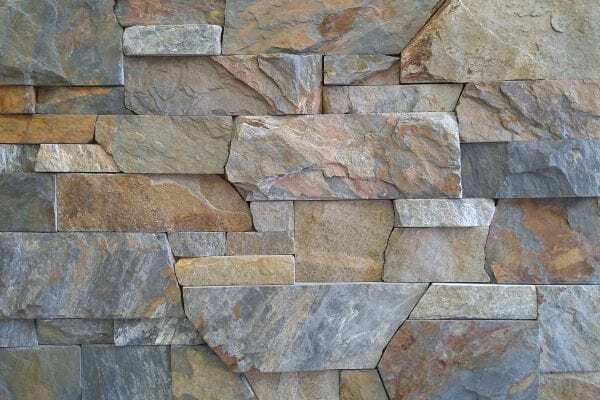 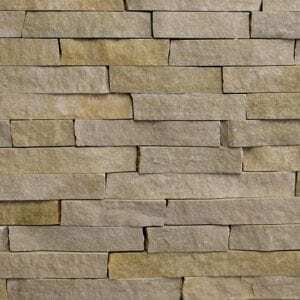 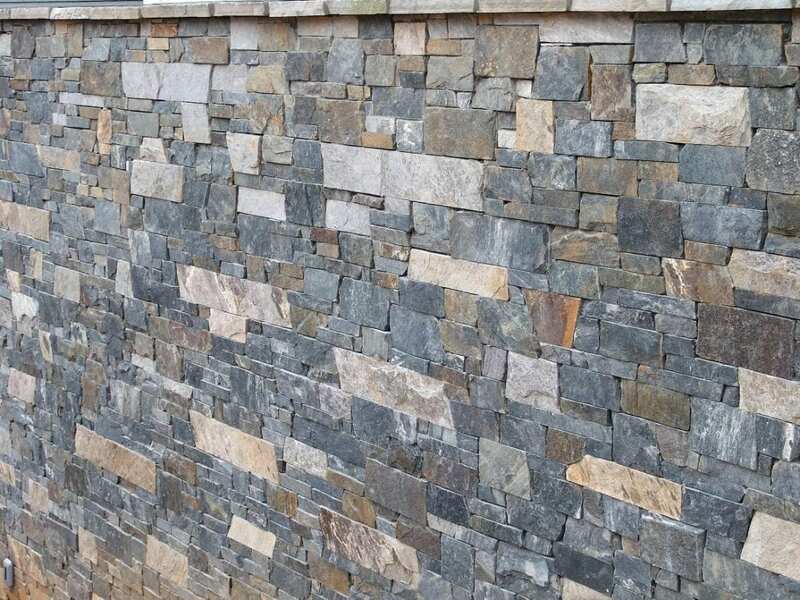 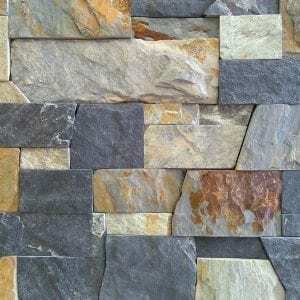 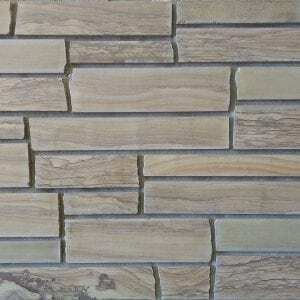 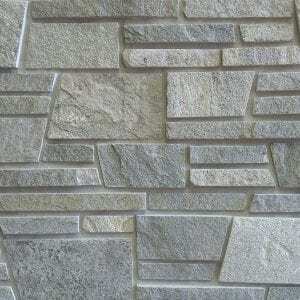 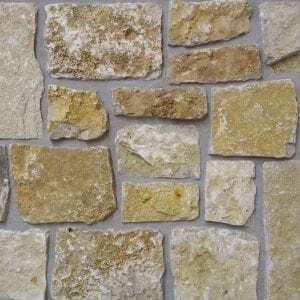 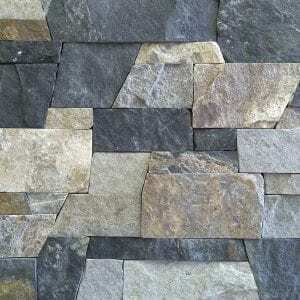 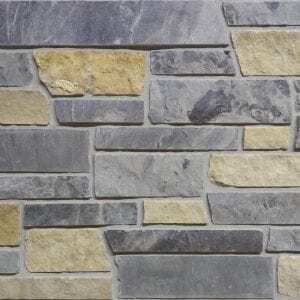 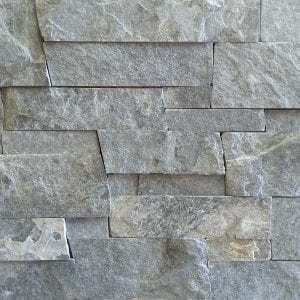 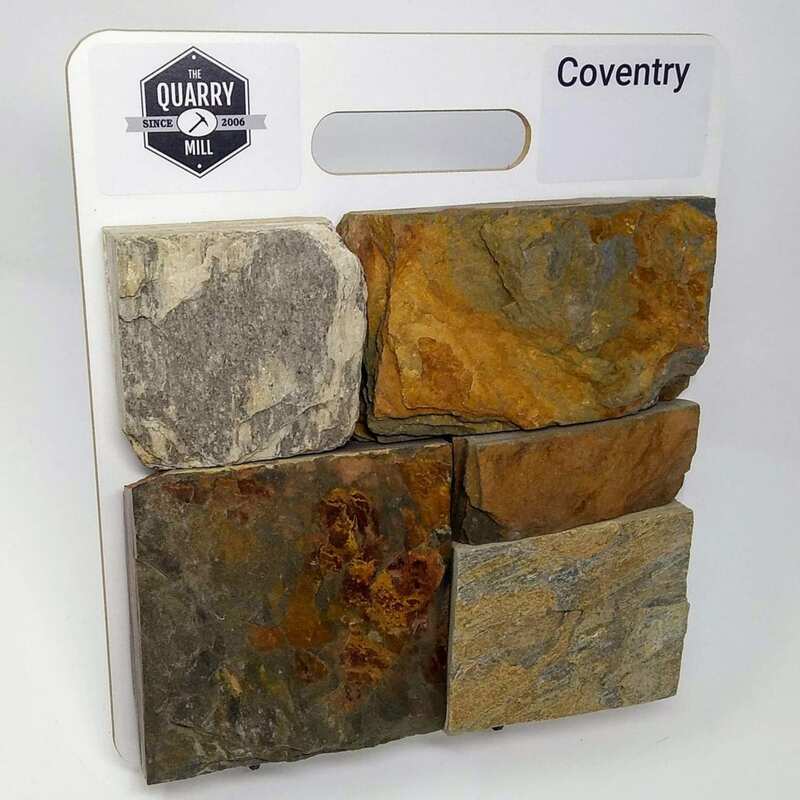 Coventry natural stone veneer brings a selection of rectangular shapes with browns, grays, blacks, and some gold tones. 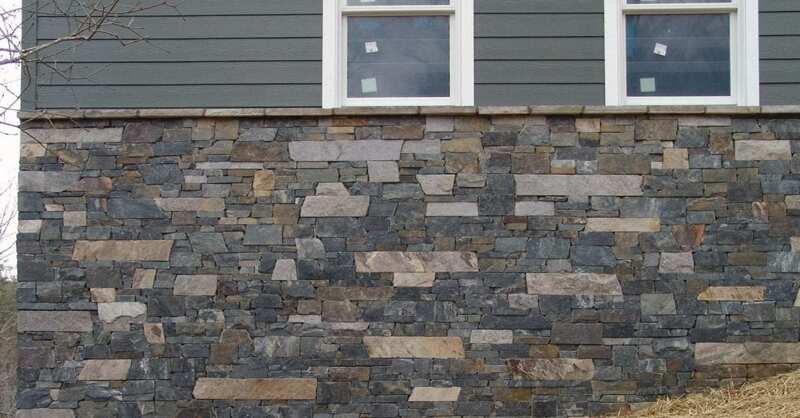 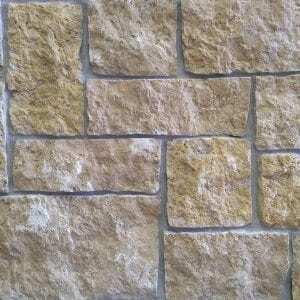 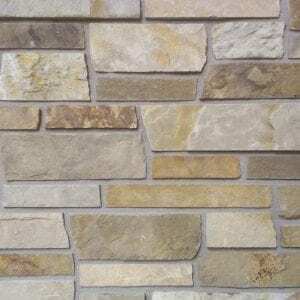 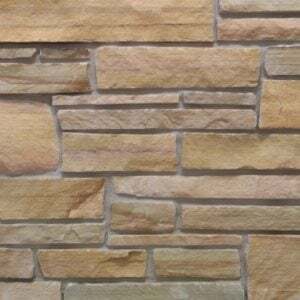 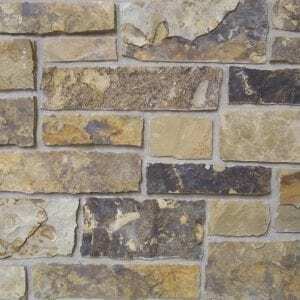 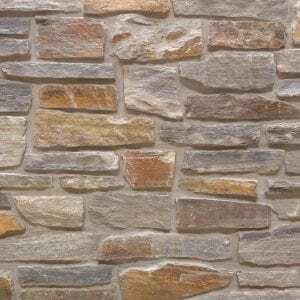 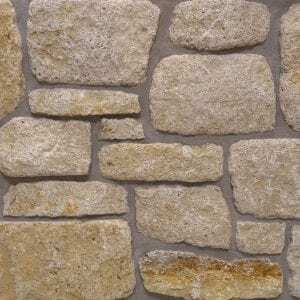 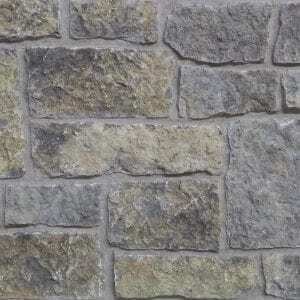 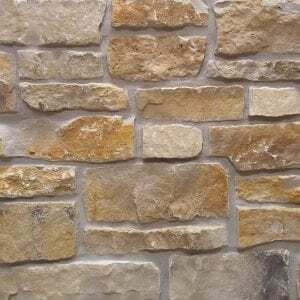 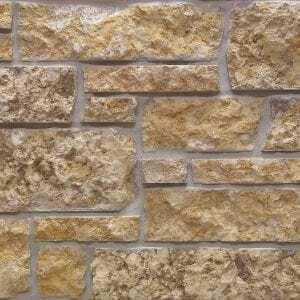 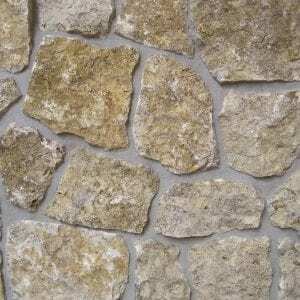 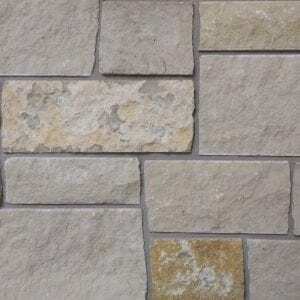 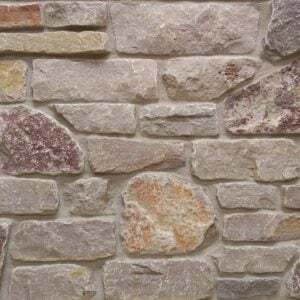 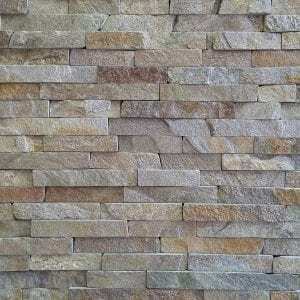 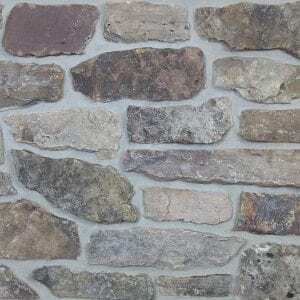 The Coventry stone is great for any sized project like accent walls, exterior siding, and chimneys. The shapes and colors help enhance the wavy textures that are all over these stones. 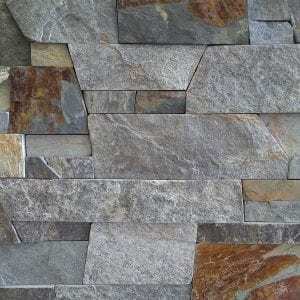 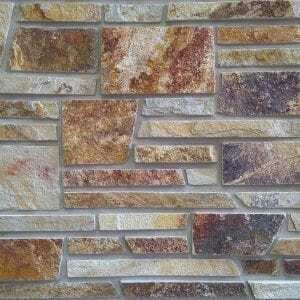 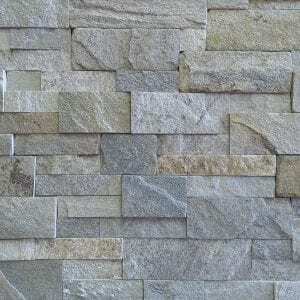 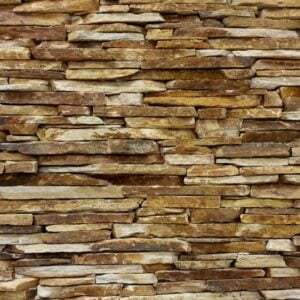 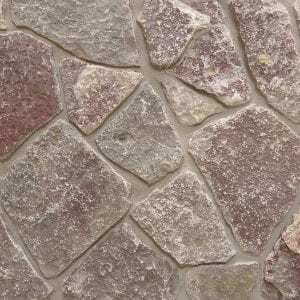 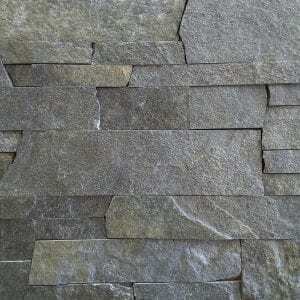 This adds dimension to your project while the colors help these stone blend in well with any home’s décor.